Over 45000 mobile app developers rely on Bitrise to automate the build-, test- and deploy process for their applications. 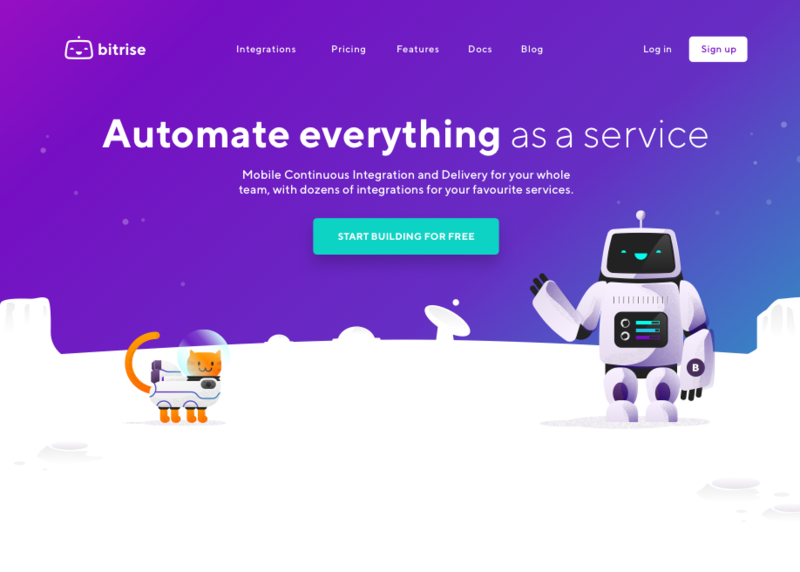 With customers ranging from single person work-for-hire studios, to billion dollar enterprise companies, Bitrise has enabled the successful deployment of millions of app builds. Customers include chart-toppers like Runkeeper, Grindr, Duolingo and more.